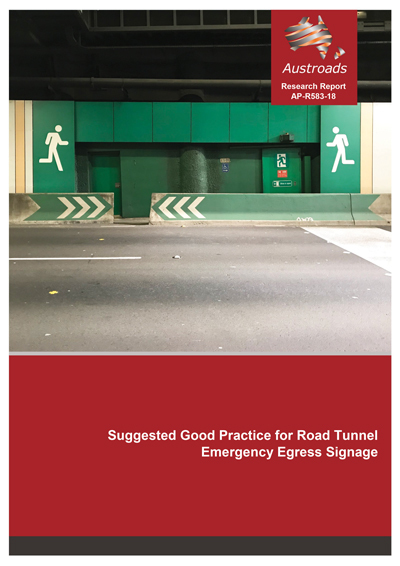 This linked index of the Pavement Work Tips is designed to help practitioners easily access the more than 50 publications in the Work Tips collection. 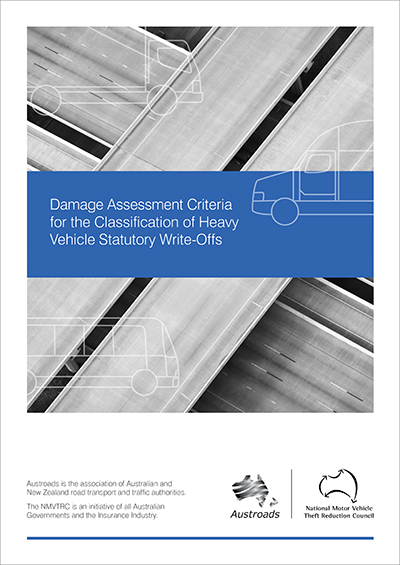 This webinar, presented on 25 September 2018, presents challenges around the introduction of automated heavy vehicles to remote and regional areas and the opportunities for future their use in Australia and New Zealand. 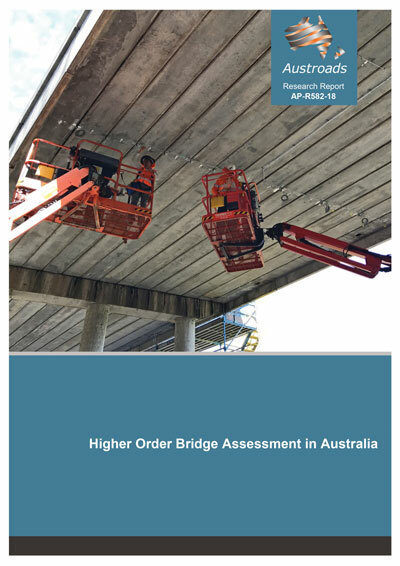 This webinar, presented on 20 September 2018, provides an overview of the first edition of Austroads Guide to Project Delivery Part 5: Road Construction Quality Assurance. 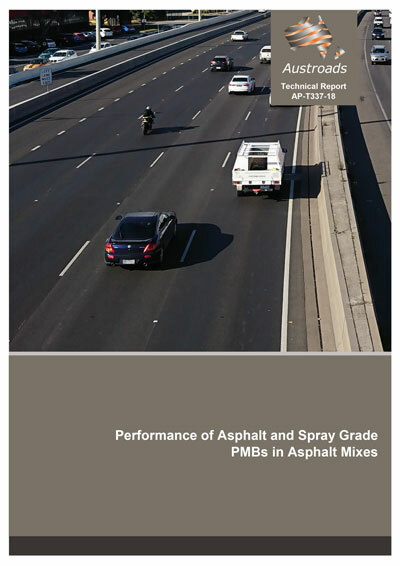 This webinar, presented on 11 September 2018, provides an overview of Austroads’ Guideline for Minimum Levels of Componentisation for Road Infrastructure Assets, and how to apply it. 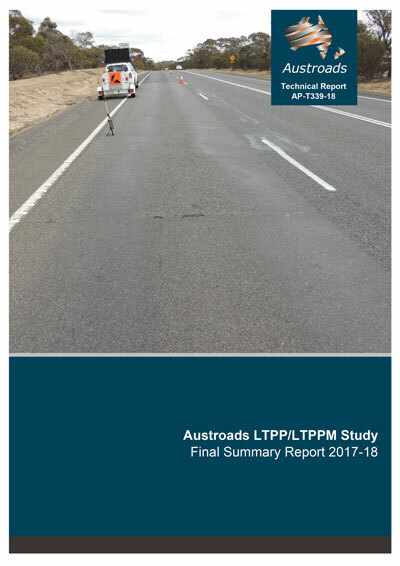 This webinar, presented on 6 September 2018, summarises the findings of Austroads’ Australia and New Zealand Roads Capability Analysis 2017-2027.